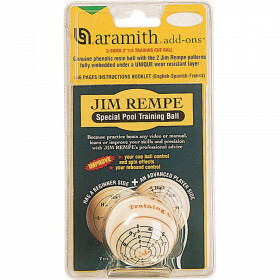 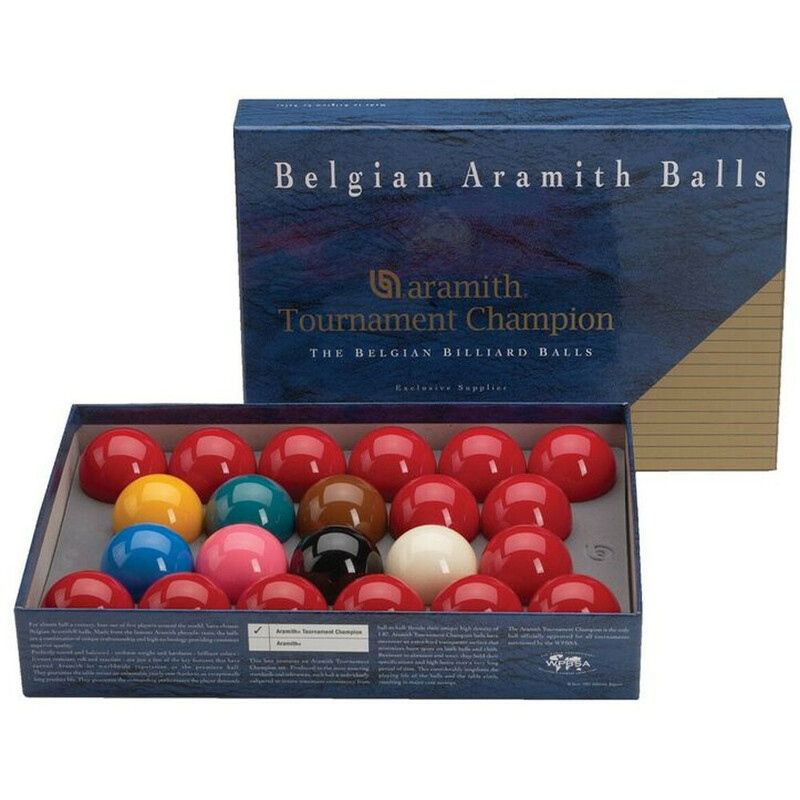 These Aramith Tournament Champion snooker balls are a full 22-ball set. 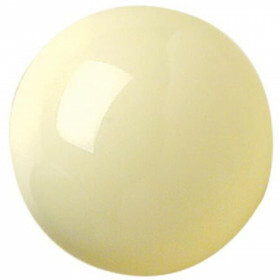 They are the leader in the snooker ball market and are a fantastic investment for the snooker player looking for the consistent performance that such a top quality product provides. 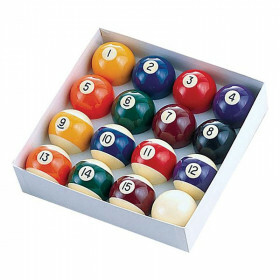 Up until the '1G' ball set were released, these balls were used by World Snooker and the IBSF in International competitions. 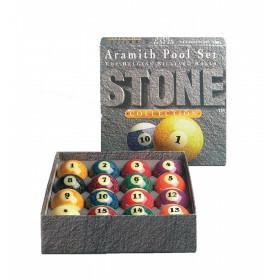 Despite not being used in televised competitions anymore, they are still of the highest quality. 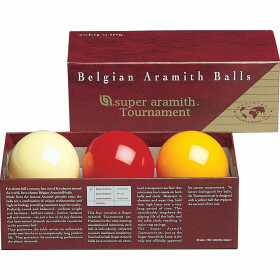 Aramith supplies specific snooker ball sets to the World Snooker professional players Association (W.S.A.) 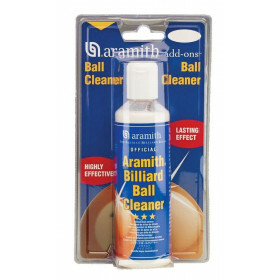 for more than 40 years.